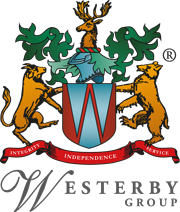 Sean graduated from the University of Leicester with a Master’s degree in the Summer of 2010, joining Westerby Trustee Services Limited in the autumn of the same year. After developing a good understanding of the SIPP/SSAS industry, and pension planning as a whole through Westerby Trustee Services Limited, Sean moved over to Westerby Investment Management Limited and has now achieved Consultant status after completing his Diploma in Financial Planning. 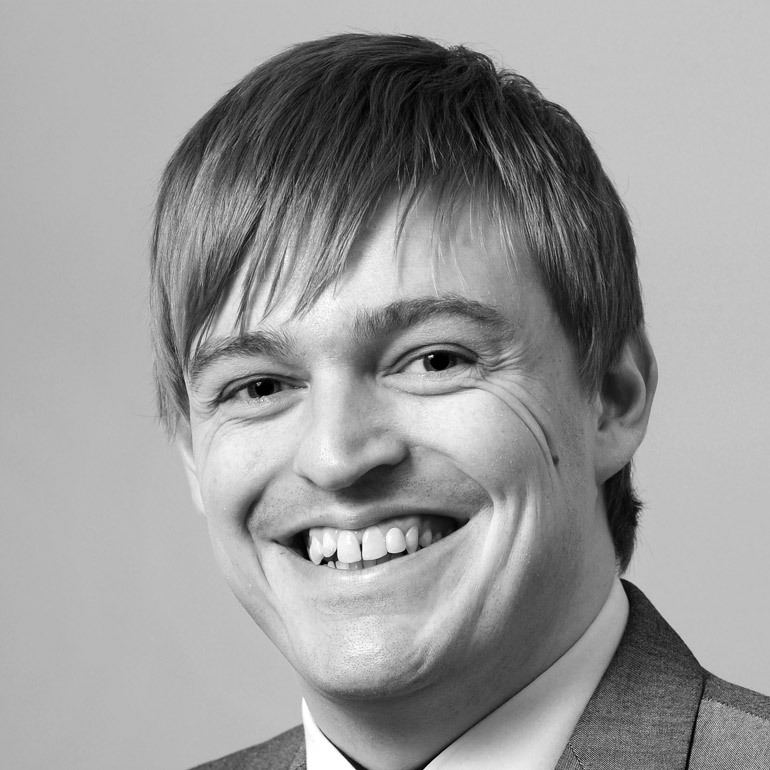 Sean is currently progressing to Chartered status, and is part of our adviser team providing our private and corporate clients with full financial planning advice including investment and pension planning, individual and corporate protection and wealth management.